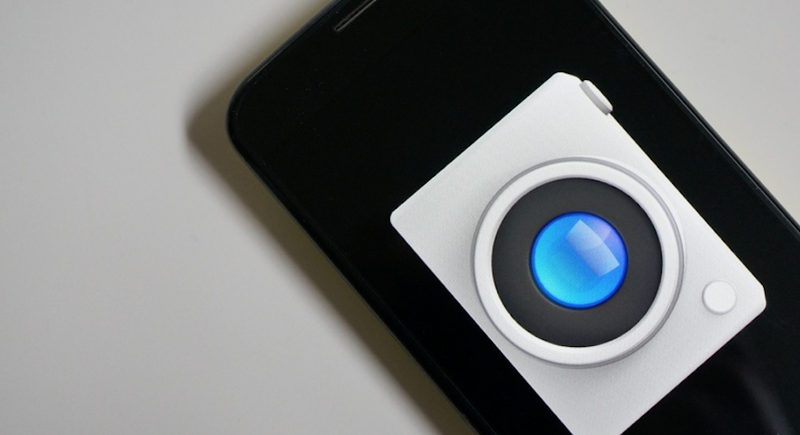 Motorola is rolling out an update to the Moto X’s camera this morning as version 3.1.41.2. 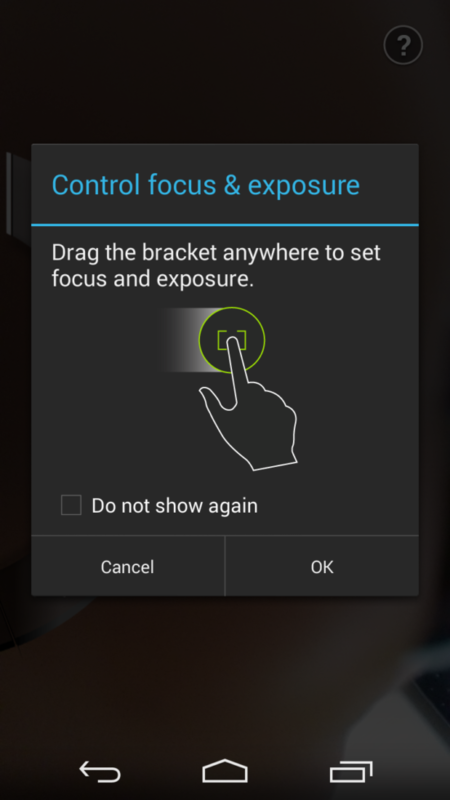 The update introduces manual control of focus and exposure, locks exposure during panorama shots, enables additional language support, and fixes other bugs. Since putting the Moto X camera on the Play store, Motorola has been able to update it on the fly and tweak settings as they see fit. 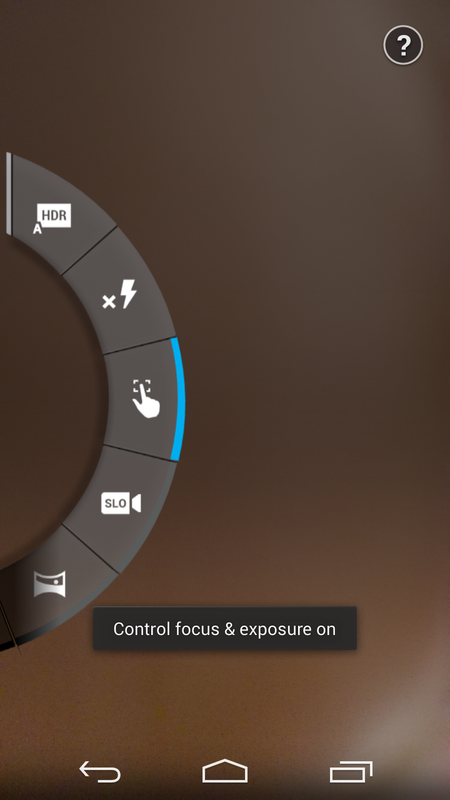 Had they left the camera as a part of the system, updates like today’s wouldn’t exist. Instead, Motorola would be forced to issue an entire OTA update with carrier approval and all of that jazz. To manually control focus and exposure after the update, you need to swipe from the left to access the camera’s minimal settings menu. 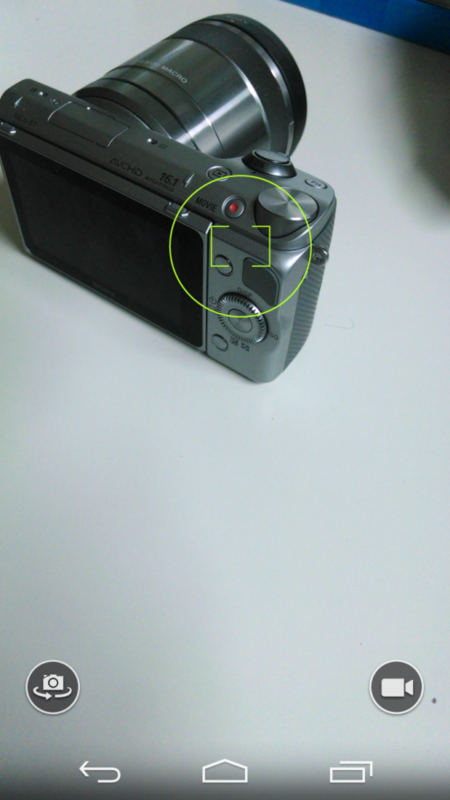 From there, choose the button that used to be the tap-to-shoot-and-focus button, which is also a finger pointing into a square. Once enabled, you can drag the bracket anywhere to have it set the focus and exposure. Neat, right? Cheers Dan, Michael, and Matthew!